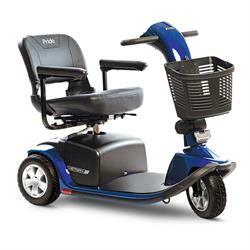 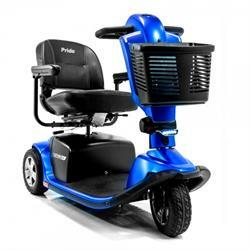 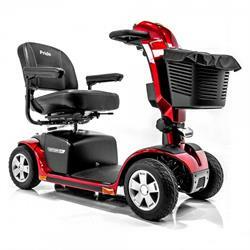 The Maxima scooter combines outstanding performance and elegant styling together with rugged construction for an increased weight capacity of up to 500 lbs! 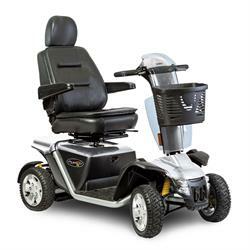 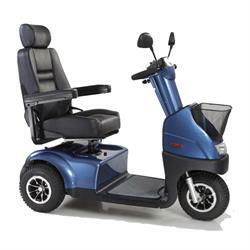 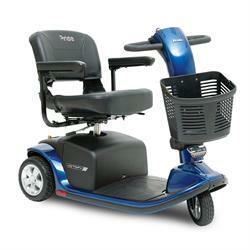 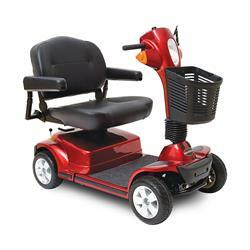 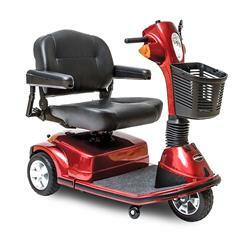 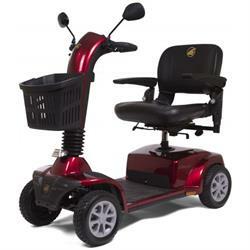 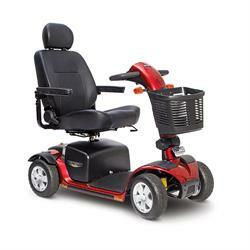 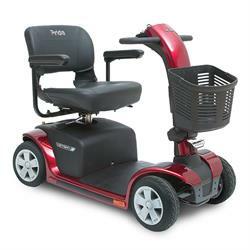 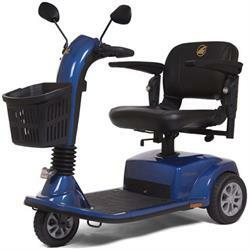 Full front and rear suspension and pneumatic tires provide a smooth and comfortable ride. 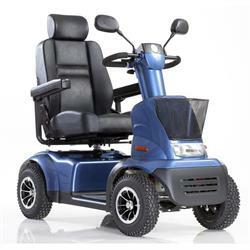 Front and rear shock absorber bumpers and suspension ensure this will handle great outdoors. 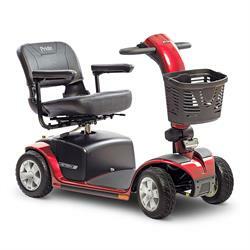 The Pursuit features a powerful drivetrain and large 13" wheels to handle rugged outdoor terrain. 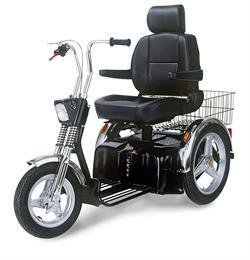 conveniences of a mobility scooter with the added style and features of a motorcycle. 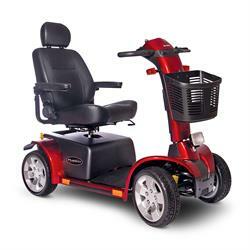 It features a large 10" front pneumatic tire and 14" rear pneumatic tires for a smooth ride along with adjustable suspension and shock absorbers.